In 1892, Giorgos Spentzas is initiated into the secret art of distillation in Pergamon, Asia Minor. His knowledge is passed on from father to son. 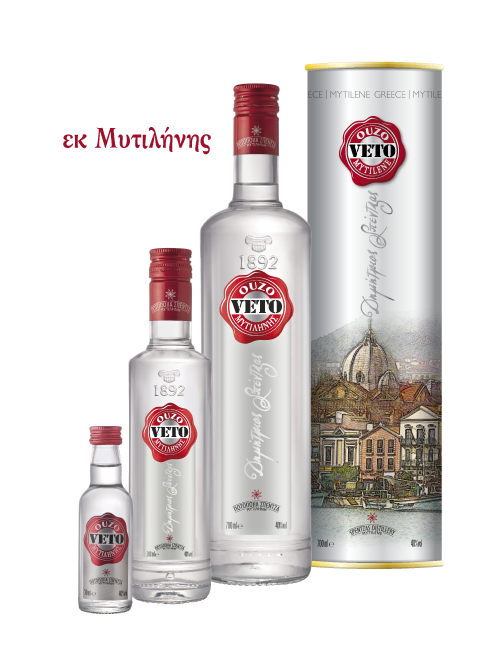 Nowadays, Ouzo VETO is still a favorite among Ouzo-lovers thanks to its seafaring character, its dense body and its rich, balanced, light and sweet aroma. Get carried away to a world of exquisite taste and you shall discover the true quintessence of wellbeing.